Sometimes cars just give you an emotional stir you cant really comprehend. If your on this site I imagine you already know exactly what Im talking about. 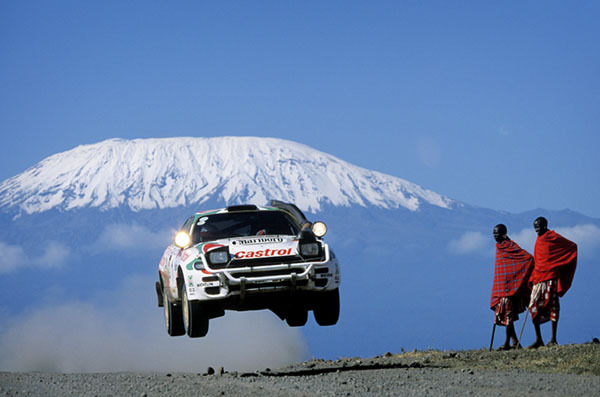 The image below is the ST185 Celica in the last* WRC Safari Rally. It won this rally right before Toyota was ask to and left the WRC for good. The Safari Rally in these years were a true testament of man and machine vs. the elements. *not really the last Safari Rally, but the last good one. Kenyan 1: What is that? Kenyan 2: Dude we really need to get out of this town.